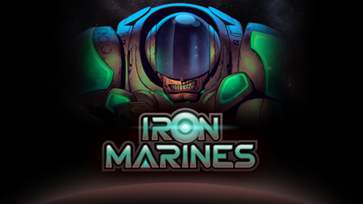 A new Ironhide game in 2017! We've been a bit evasive about our future projects but we can now finally share with you these amazing news! Get ready to have an amazing 2016! 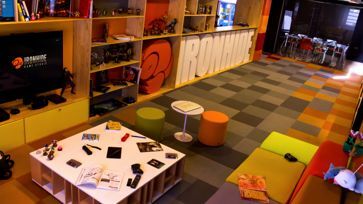 As our team keeps growing we decided to improve our HQ a little bit. 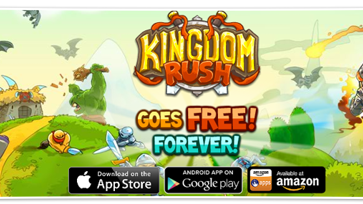 Kingdom Rush is Free on mobile! It's been four years since the release of the mobile version for mobile devices and we have decided it should be free and stay free. 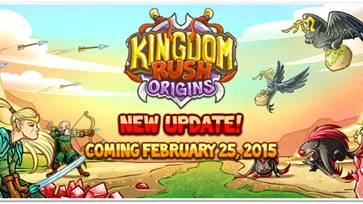 The second mini-campaign for Kingdom Rush Origins! 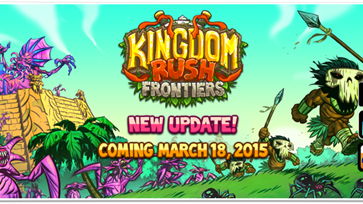 Bittering Rancor is the second mini-campaign for Kingdom Rush Origins. Join the fight to stop the Twilight Elves and their maddened new leader before they destroy everything in their path. They say that Heroes are not born, they are made. But in this case both ideas apply.The polls for our community created Hero are now finally over! In the mysterious depths of the jungle a new threat is rising. What we thought was just another mindless bug to squish is in fact one of the infinite spawns of the Alien Queen! 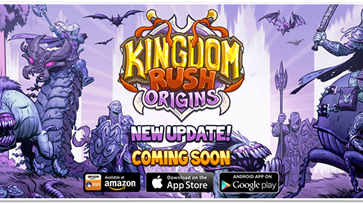 Hulking Rage is a mini-campaign and the newest update for Kingdom Rush Origins. Join the elven forces at the very borders of the Kingdom to stop an unexpected ogre invasion like no one has seen before. A Hero created by the fans! 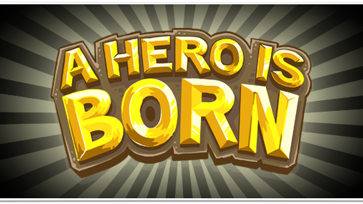 Vote NOW: ironhidegames.com/aheroisbornA Hero is Born is the first official Kingdom Rush Community Hero contest. You will vote on weekly polls. The most voted options will be used to create a new Hero that will be released for free.